The Samsung Galaxy S8 and S8 Plus will be launched on April 19th in India, the company has confirmed in an official announcement today. The much awaited flagship Phones, were officially unveiled by Samsung, on March 29th this year. But there is something you should know about the Galaxy S Indian variant. It will not be powered by the Qualcomm Snapdragon 835 chipset, like the U.S variant. Instead Samsung will be using its in-house Exynos 8895 processor for the Indian Galaxy S8 and S8 Plus. The Exynos 8895 is also made with an 10nm FinFET process, like the SD 835, but the former has a Mali-G71 MP20 GPU. 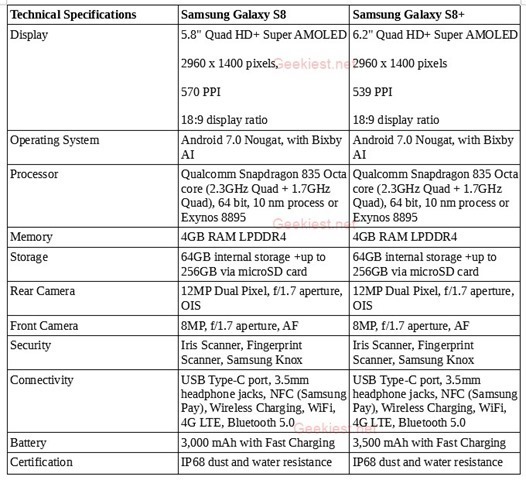 The rest of the specs are almost similar, and the Exynos variant is actually considered to be the more powerful of the two. What is the expected price of the Samsung Galaxy S8 and S8 Plus in India? Considering that the Samsung Galaxy S7 and S7 Edge were launched in India for Rs. 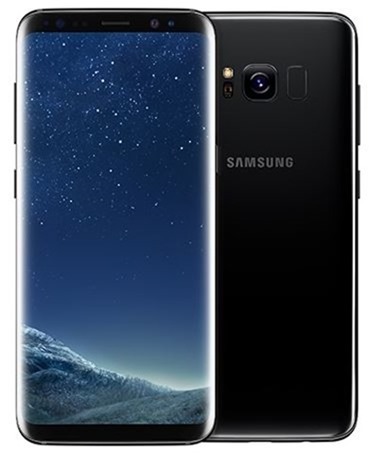 Rs 48,900 and Rs, 56,900, we can expect a similar price tag for the Samsung Galaxy S8 and S8 Plus. We just have to wait until next Wednesday, April 19th, to know the official price. Samsung Galaxy S8 and S8 Plus India launch date officially announced.